Leafs Central States 2006 State Champions!!! 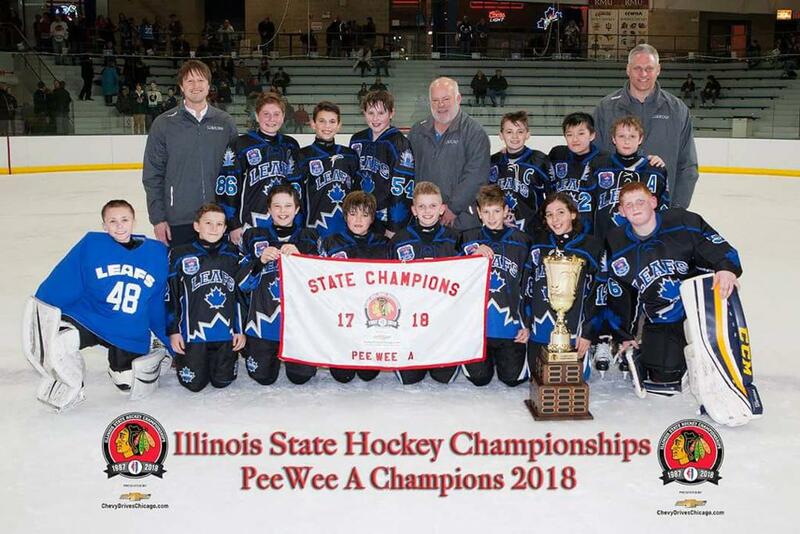 Leafs PeeWee 2006 takes 1st place in PeeWee A State !! Congrats Coach Berens and the team for a great ending to the season!